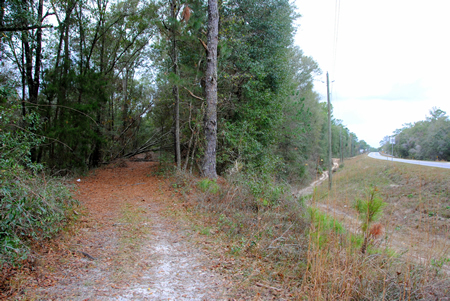 If you happen to be driving west through Suwannee County towards the Suwannee River and the county line on CR250, you will pass through Dowling Park. 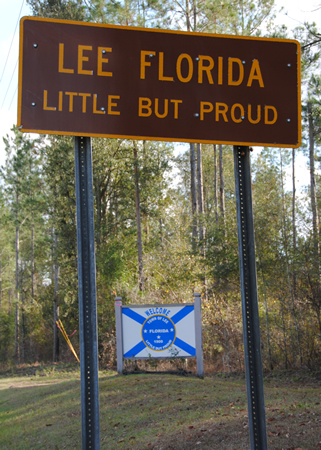 If you blink, you might not notice it. 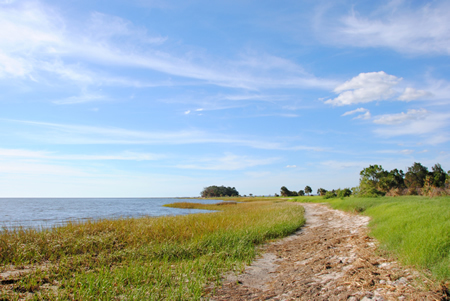 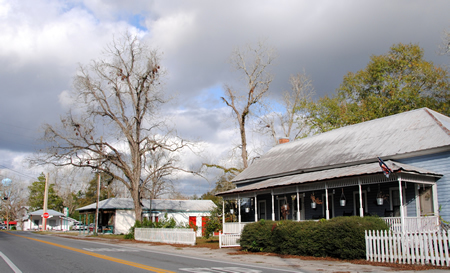 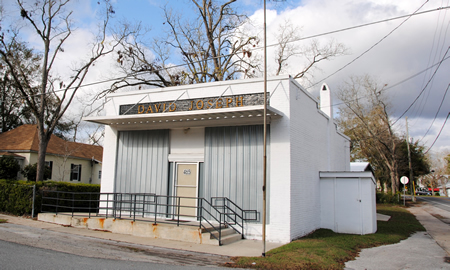 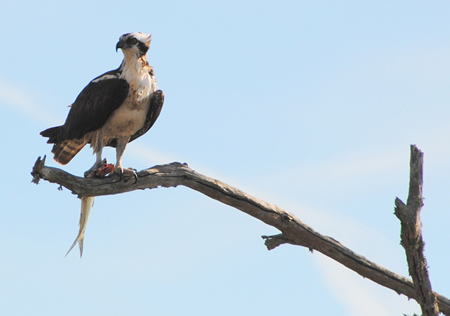 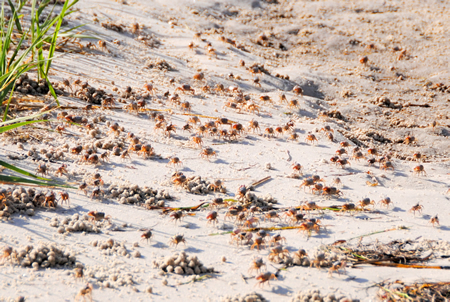 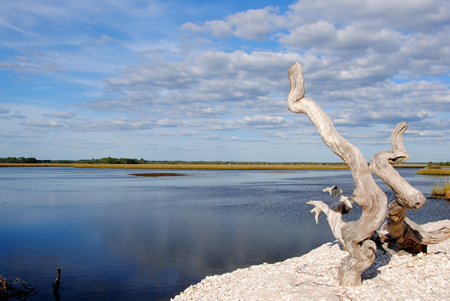 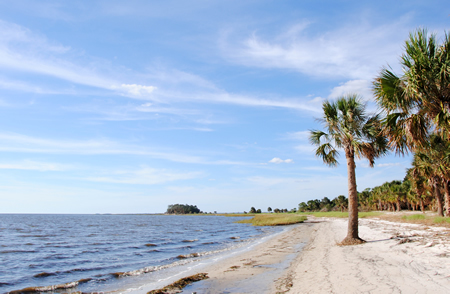 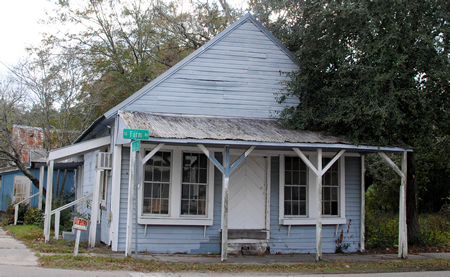 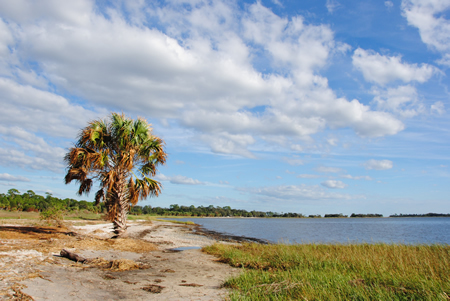 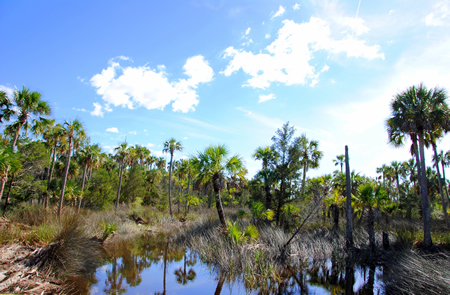 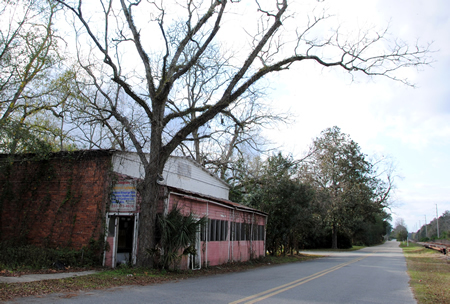 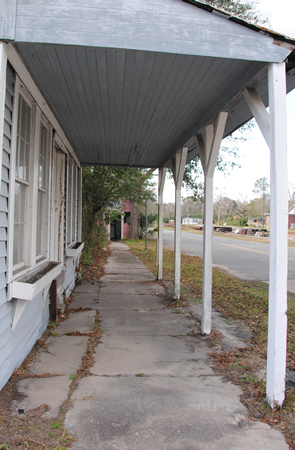 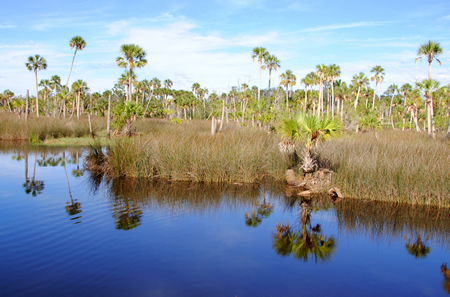 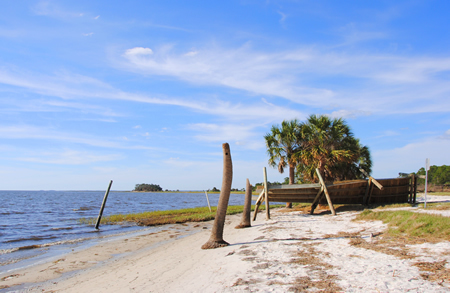 Very little exists along CR250 – little more than a couple of convenience stores and a church. 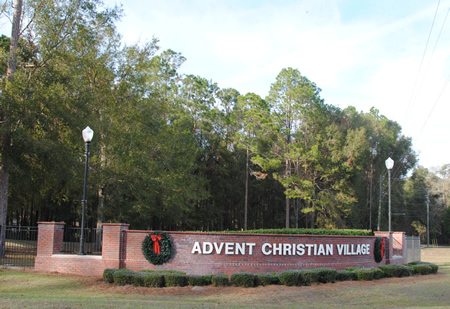 You will probably see signs for Advent Christian Village, but unless you actually make the turn to enter the Advent Christian Village, you’ll be over the Suwannee and into Lafayette County before you know it. 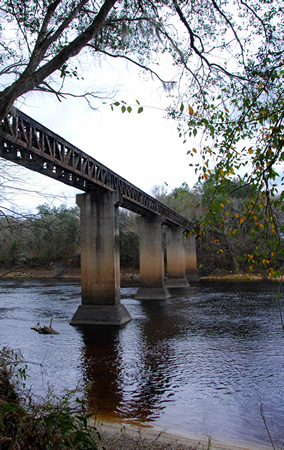 However, if you look to the south while you’re crossing the Suwannee River, you’ll get a glimpse of Dowling Park’s past: an old railroad trestle, crossing the Suwannee. 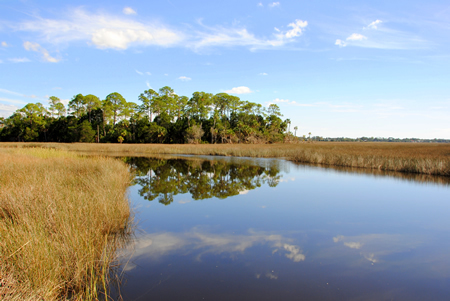 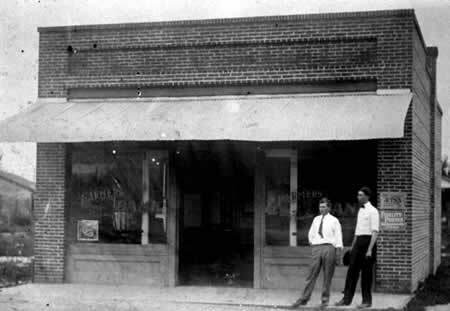 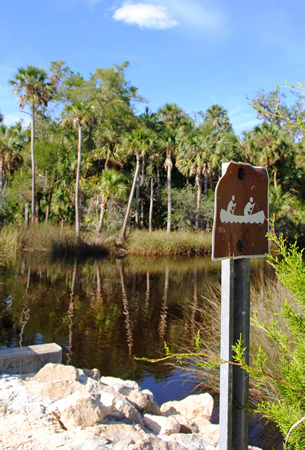 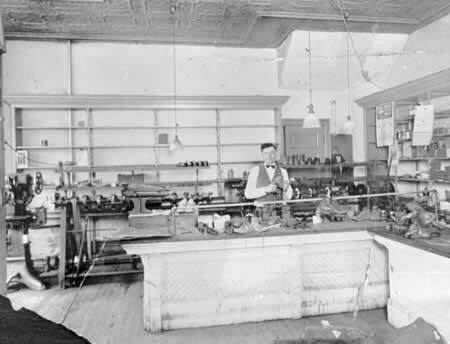 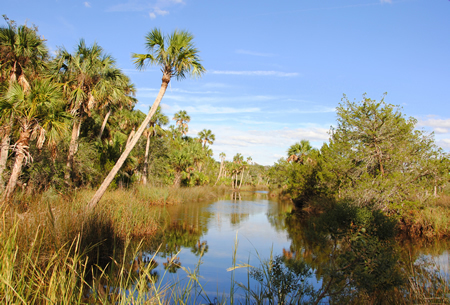 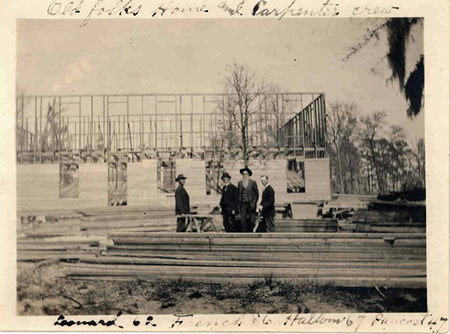 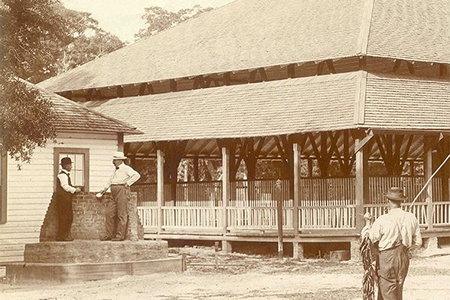 Originally, the area was known as Hudson on the Suwannee; however, when Live Oak, FL-based Suwannee County timber magnate Thomas Dowling located the center of his expanding timber enterprise there at the turn of the twentieth century, it was renamed Dowling Park. 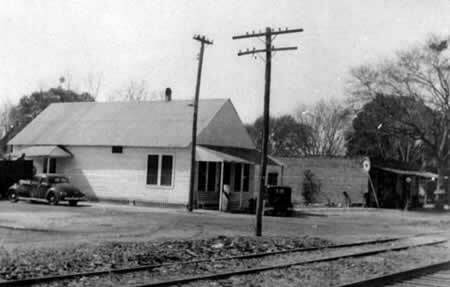 The Dowling Park sawmill and railroad depot were located adjacent to a railway line initially named the R.L. 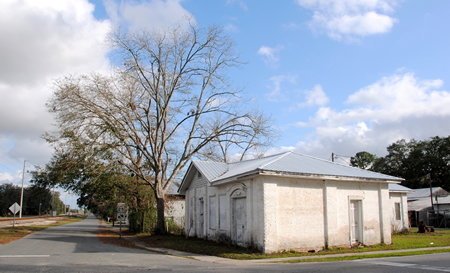 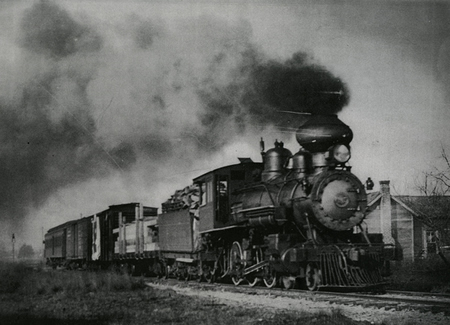 Dowling Shortline (after a relative, Robert L. Dowling, who served as vice president of the railroad), which connected Dowling Park to the main railroad line passing through Live Oak. 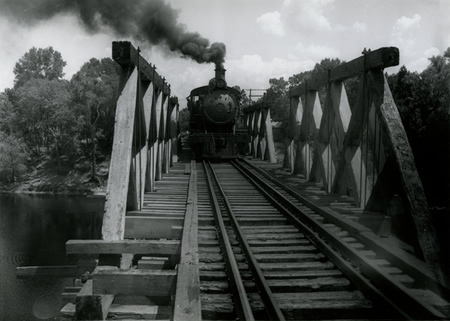 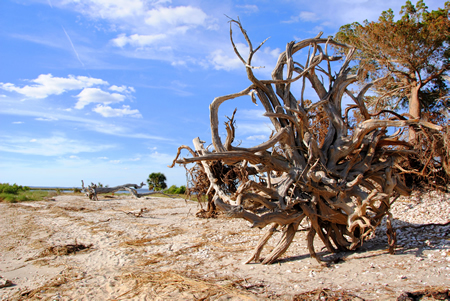 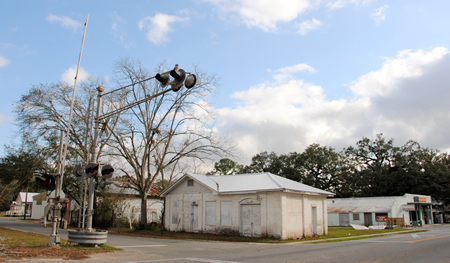 It was later renamed the Live Oak, Perry, and Gulf Railroad as it expanded westward towards Perry and the Gulf. 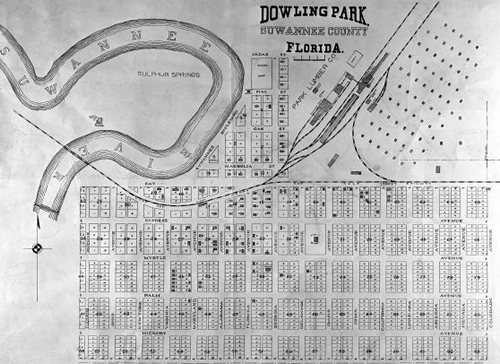 In addition to serving as the community surrounding the sawmill, Thomas Dowling hoped that his Dowling Park would become a popular vacation resort area. 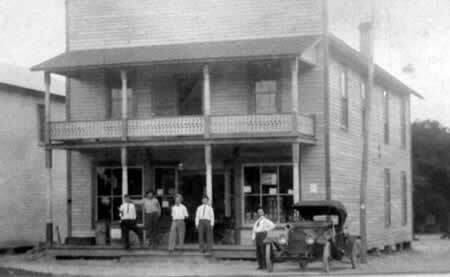 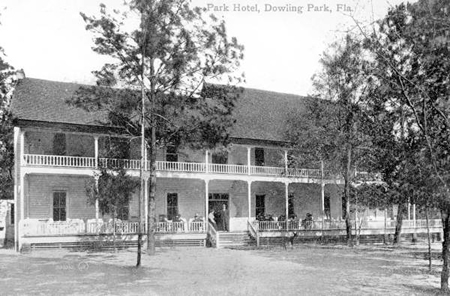 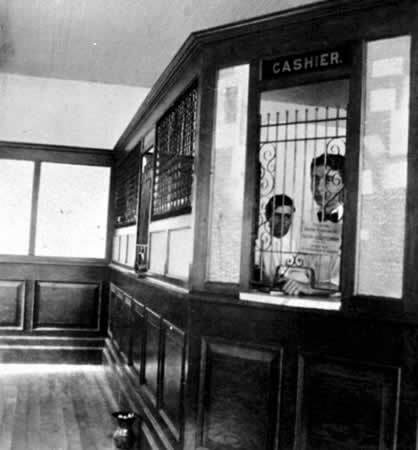 As such, in the early 1900s, he opened the Dowling Park Hotel Resort, which contained swimming pools, bowling and billiards, and other resort amenities along the Suwannee at Dowling Park. 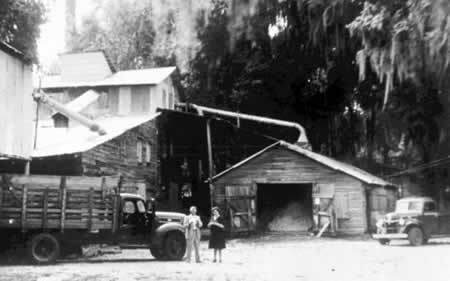 The original community of Dowling Park served the sawmill and the people who worked there. 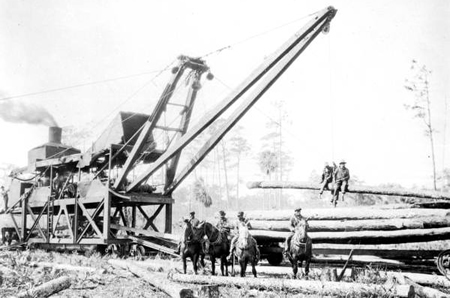 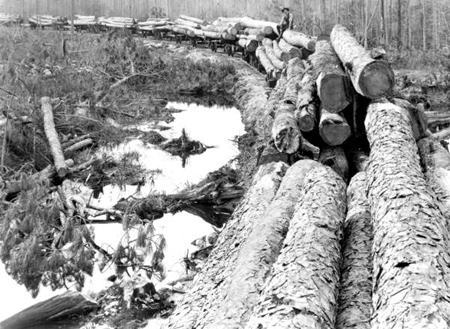 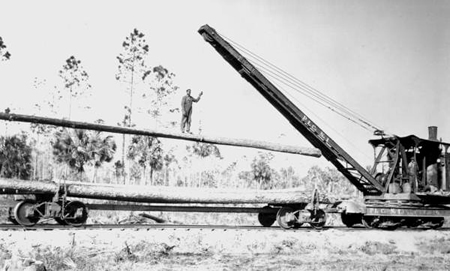 However, once local timber supplies began to dwindle and the logging industry followed the expansion of the railroad westward, a new purpose was required if any of the community were to survive. 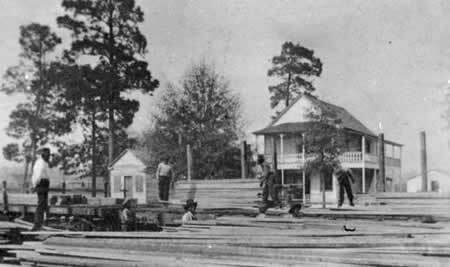 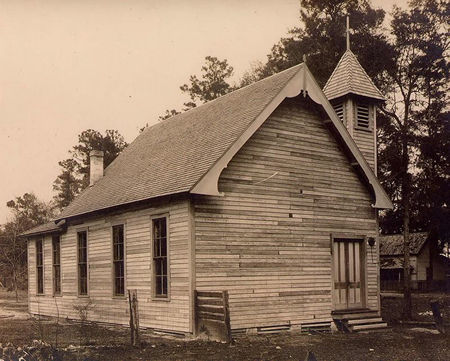 Prior to his death in 1911, Thomas Dowling’s pastor, Burr Bixler of the Advent Christian Church of Live Oak, persuaded him to deed 120 acres of his property at Dowling Park – in the area which had been the location of the sawmill and railroad depot, among other aspects of the Dowling Park community. 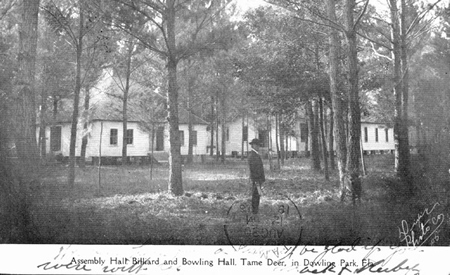 Bixler’s initial plan for the land was to use it as an Advent Christian campground; however, after being contacted by a widowed parishioner in failing health who was seeking a home for her soon to be orphaned children, Bixler set about establishing a home for orphans and a retirement community for members of the Advent Christian Church clergy in Dowling Park. 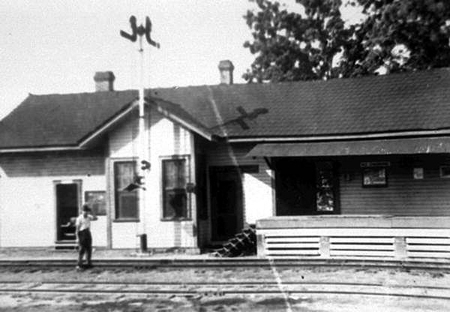 In December of 1913, the first building of the American Advent Christian Home and Orphanage at Dowling Park opened its doors to its first orphans. 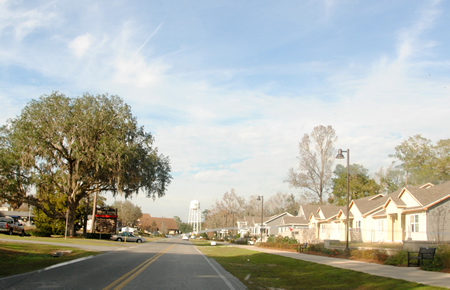 Today, if you turn north off of CR250 and enter the Advent Christian Village, you will find an incredible and far from desolate self-contained retirement community, featuring stores, hospitals, restaurants, a post office, and residences ranging from individual homes to a full-care nursing home facility. 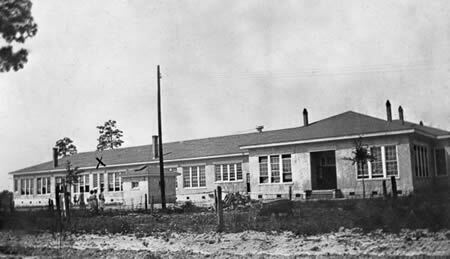 I drove all around the facility, thinking that many people would find it a pleasant place in which to retire, although I could see no signs of Dowling Park’s historical past. 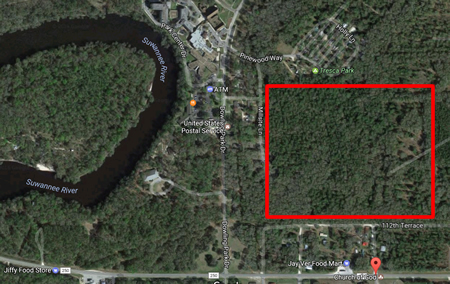 Based on the maps, it would seem that the woods to the south of the Advent Christian Village’s Tresca Park Campground and Park of the Pines Neighborhood would be the location of the former railway depot, and possibly aspects of the sawmill and lumber company as well. 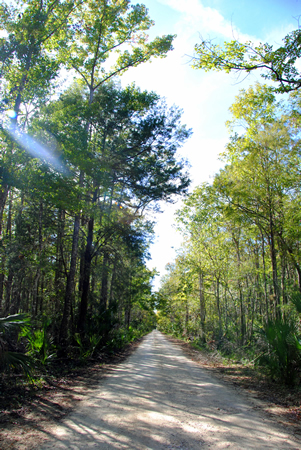 However, I felt weird enough driving around a retirement community where I knew no one, and didn’t know how they’d take to me bushwhacking through their woodland. 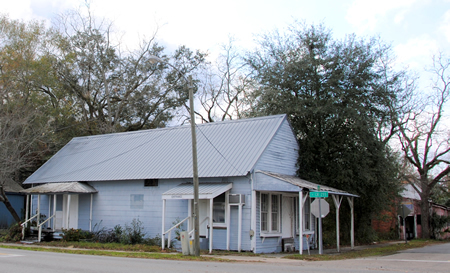 A Google Earth glimpse of where the railroad depot and sawmill would have been located, in relation to the modern day facilities of Advent Christian Village. 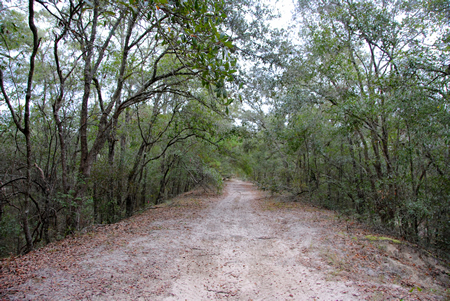 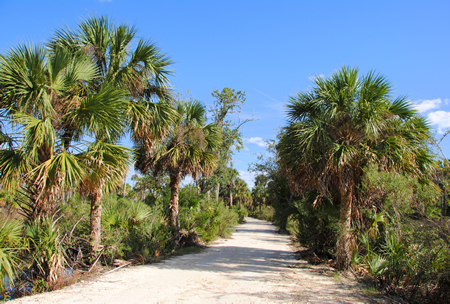 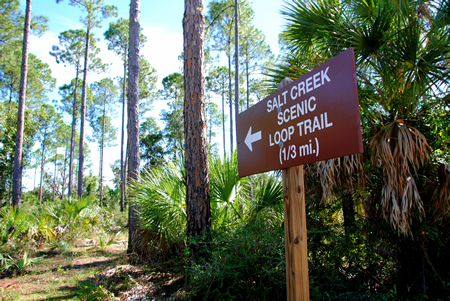 Back on CR250, shortly before you reach the Suwannee River, if you look to your left at just the right spot, you can see the old railroad bed, coming out of the woods and merging with what is now CR250. 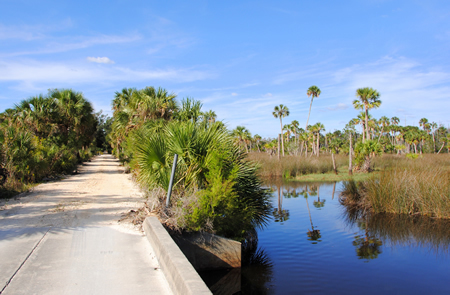 Just before you reach the bridge over the river is a turnoff on the northern side of the road, which will bring you to a small park and boat ramp. 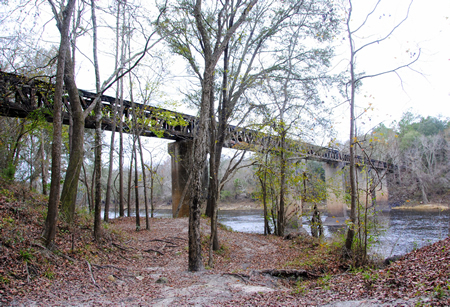 From there, you can look southward and see the old railroad trestle. 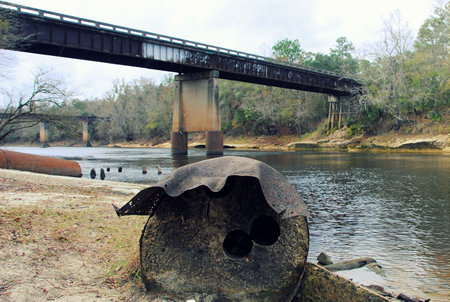 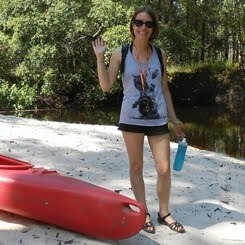 A walk under the bridge carrying CR250 across the Suwannee will take you to the remains of the old railroad trestle, where engines of the Live Oak, Perry, and Gulf Railroad once steamed through. 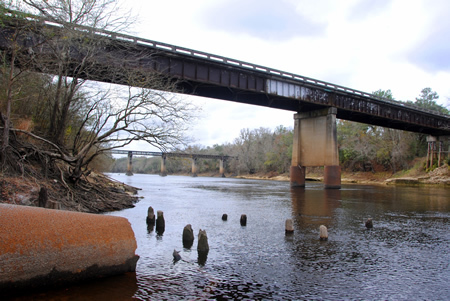 The rails have been removed, but the bones of the bridge remain. 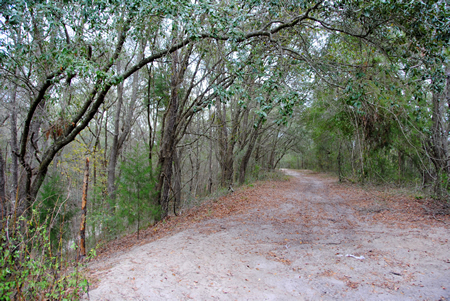 It is possible to walk along the railroad bed itself back up to where it merges with CR250. 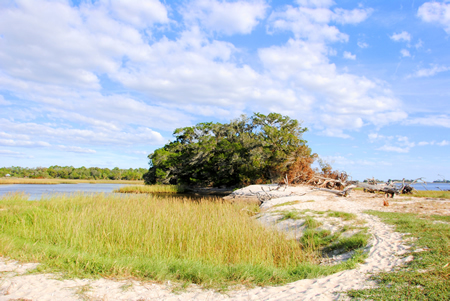 Looking south from the boat ramp. 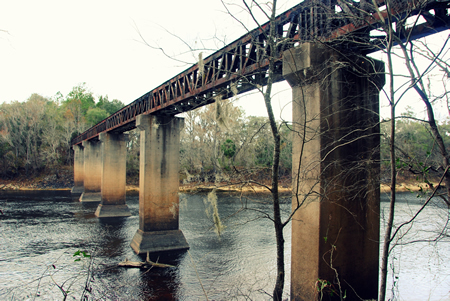 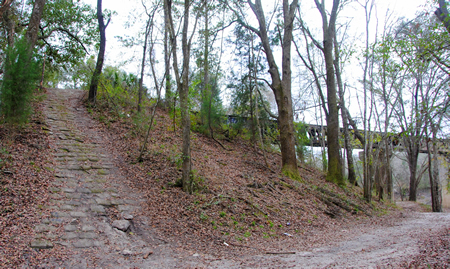 The bridge in the fore is CR250; the bridge in the rear is the remains of the railroad trestle. 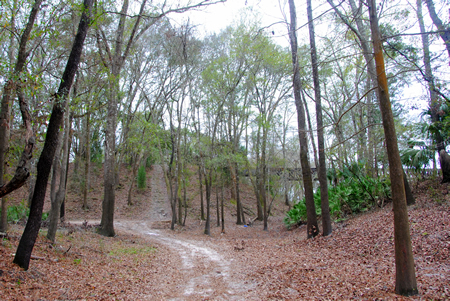 Another view from the area near the boat ramp. 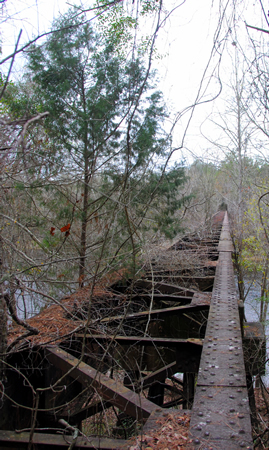 Walking south, approaching the railroad trestle. 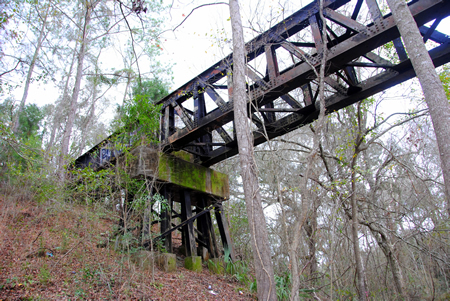 What remains of the railroad trestle up close. 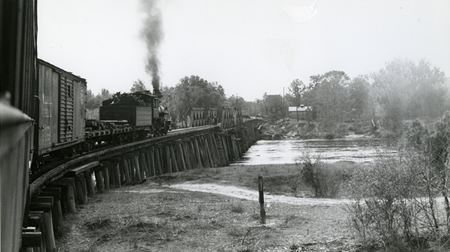 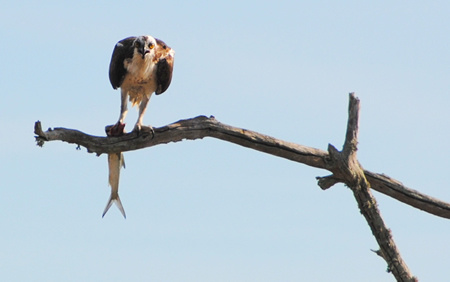 Occasionally one comes across a remaining railroad tie. 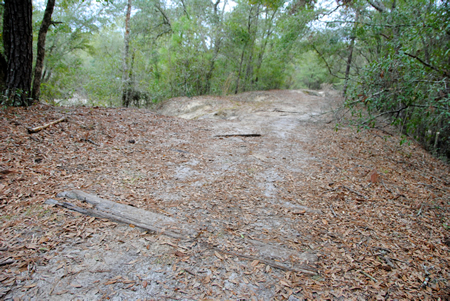 Where the old railroad bed merges with CR250.